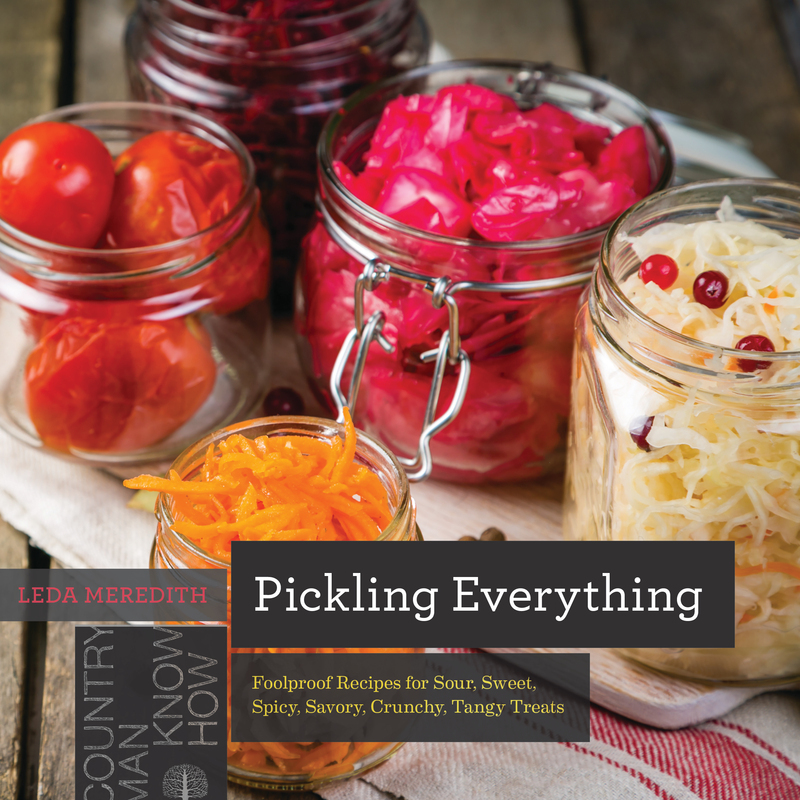 Make the most of garden and farmers’ market abundance, create fabulous gifts, and expand your pantry with the unique flavors of pickled foods. Leda Meredith has been preserving food since she was a kid at her great-grandmother's side. She is the guide to food preservation at About.com, teaches food preservation and foraging throughout the Northeast, and is a regular contributor to numerous food-related publications. She is the author of Pickling Everything, Preserving Everything, The Forager’s Feast, and other books, and lives in Brooklyn, New York.